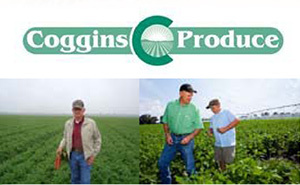 Cottonwood Agriculture acquired Coggins Farms in late 2013, and then acquired Stanley Farms in mid-2014. 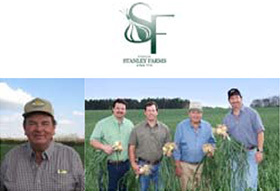 The farming locations are located in Lee, Florida, Lake Park, Georgia, and Vidalia, Georgia. 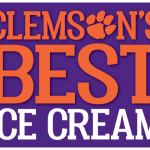 This acquisition has resulted in the merging of two centers of excellence into one premier company. The Cottonwood team is positioning the new company as a catalyst for industry change, while elevating food quality, food safety and sustainability to best-in-class. 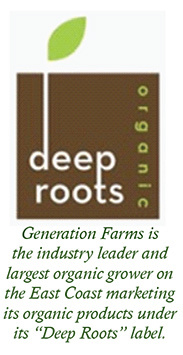 Generation Farms is the largest grower, processor, packer, and shipper of carrots and sweet onions on the East Coast. Other vegetable items that are grown include sweet potatoes, green beans and bell peppers. In addition to vegetables, Generation Farms also grows premium fruits, such as berries and watermelons. 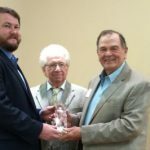 Generation Farms is committed to supporting the states in which it grows and their respective agricultural missions, while promoting the states as centers for innovation and productivity. This commitment includes positioning the regions in which they grow to become better alternatives to West Coast supplies, while striving to be best-in-class across all of its operations. 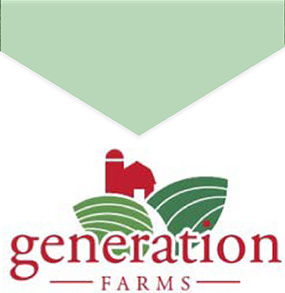 Generation Farms is committed to protecting their regions’ resources through innovative sustainability measures while elevating their images as leading centers for food production. Families growing together for a brighter future.